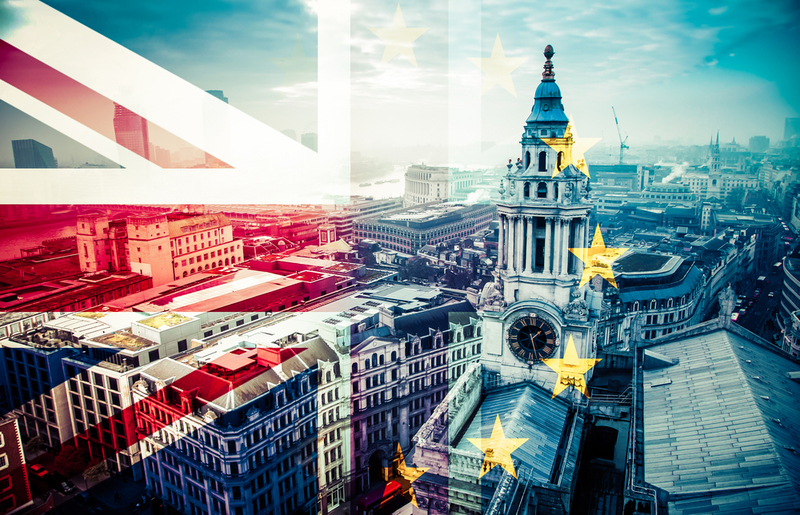 While the visa programme in the UK that will be in place immediately after Brexit is still unclear as Parliament fails to agree what the overall deal should be, the British Government has begun seeking views on the country’s future immigration system. Home Secretary Sajid Javid has announced that over 2019 the Government is engaging across the UK and internationally to listen to the views of a range of stakeholders, to shape the future immigration system. The information from business, employers and education as well as those in the public, voluntary and private sectors, will influence the new, skilled-based immigration system that Ministers want to replace the current freedom of movement programme.